Definition: Restored Products are 'Second Hand' products that were discarded by Hospital Authorities overtime and still have working life. They are 'Second Hand' units with 100% working ablity. 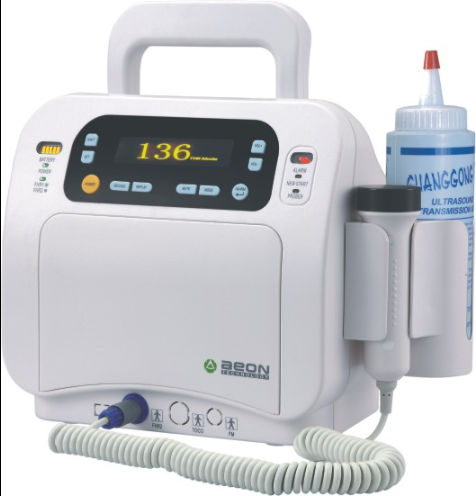 Our company has a range of HP (Agilent) & PHILIPS Multi-measurement servers, parameter modules such as NBP, IBP, Temperature, SPO2, Pressure modules, Used Viridia Series Patient Monitors, HP Codemaster Defibrillators (With Pacemaker) and Anesthesia Gas Monitoring units. These products are available at 50% discounted MRP rates and can be purchased directly with us. Every unit comes with 6 Months (180 Days) DIGITEX Replacement Warranty. 6 Months (180 D) DIGITEX Replacement Warranty- Offsite.